Every body and digestive system is unique and handles foods differently. While some of us can handle dairy, gluten, nuts, or other foods fine, there’s a growing number of people who feel better when they avoid eating certain foods. Some people also choose to go on an elimination diet or sugar detox to help get their digestive system, autoimmune condition, blood sugar or some other health condition under control. Those can last several weeks to months, depending on their protocol. Even with a more restricted diet, life continues to go on with parties, events, and travel. Rather than avoid going out because of it, there are ways you can work with those restrictions. Most of it comes down to planning, asking questions and getting a little creative. 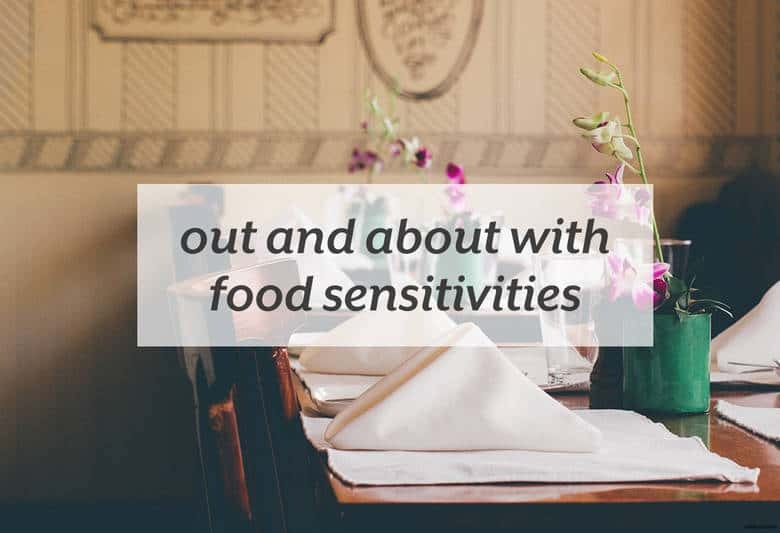 Learn more tips on how to make traveling and eating out with food sensitivities work at Azumio’s blog.